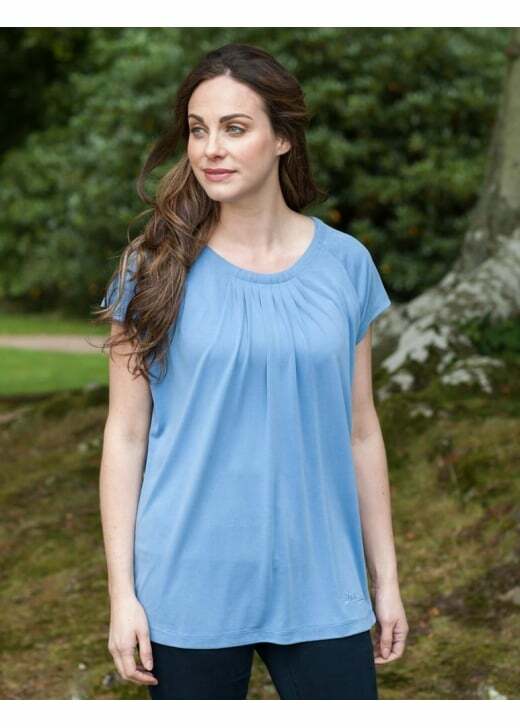 The Quilty Top by Dubarry is a relaxed fit top that is perfect for those summer days. The Quilty Top by Dubarry is a relaxed fit top that is perfect for those summer days. A relaxed, round neckline and loose fit make this top ideal for when you're lounging.